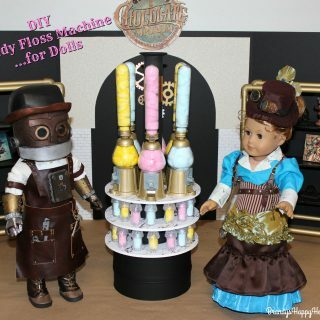 Toothsome Chocolate Emporium for Dolls…DIY Candy Floss Machine! 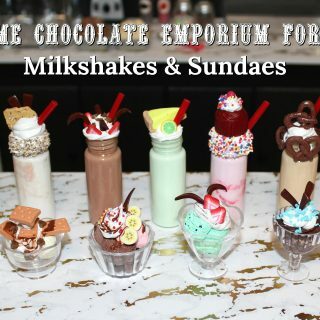 Toothsome Chocolate Emporium for Dolls…DIY Milkshakes & Sundaes! 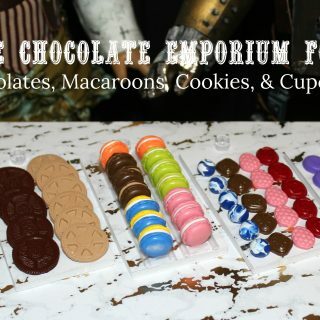 Toothsome Chocolate Emporium for Dolls…Polymer Clay Chocolates, Macaroons, Cookies, & Cupcakes! 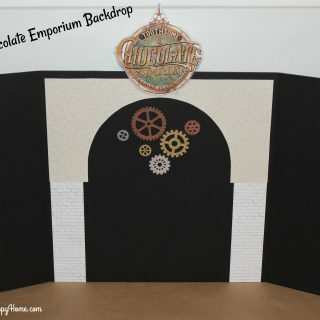 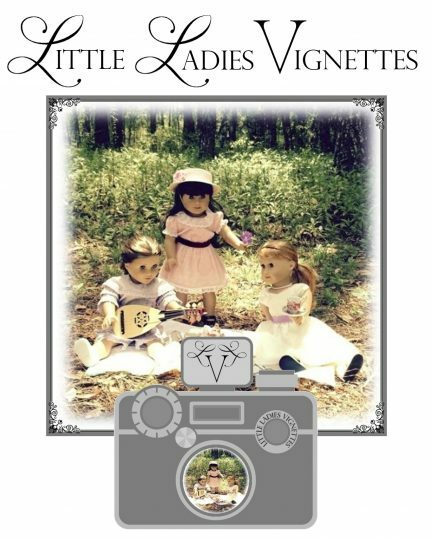 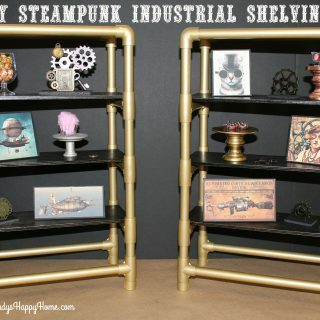 Steampunk Backdrop for the Toothsome Chocolate Emporium for Dolls! 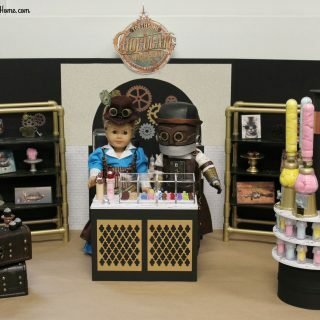 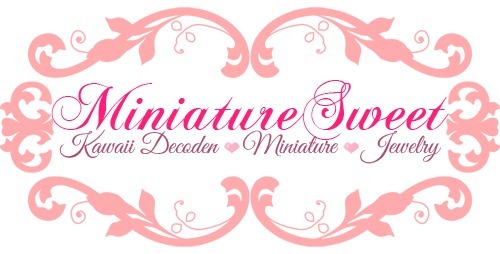 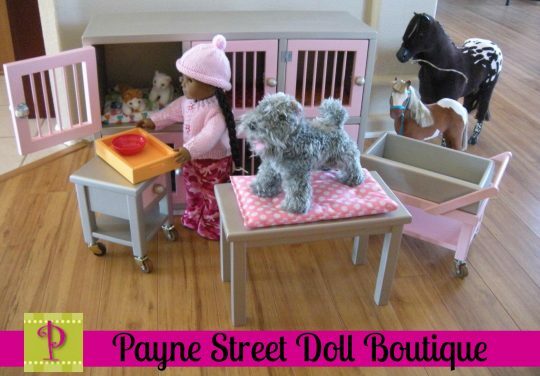 Toothsome Chocolate Factory for Dolls!